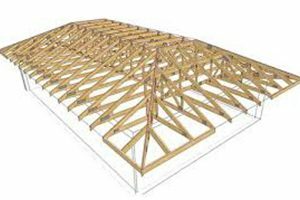 Nor Truss is a long-established roof truss manufacturer in Miramichi with over 30 years’ experience designing and building floor and roof trusses of all kinds. 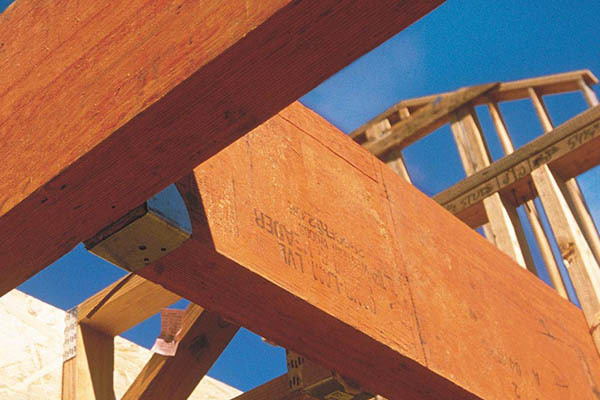 Whether your building plans call for basic floor and roof trusses, custom trusses, or I-Joists and engineered LVL beams, the experience of the Nor Truss team will simplify the building process. 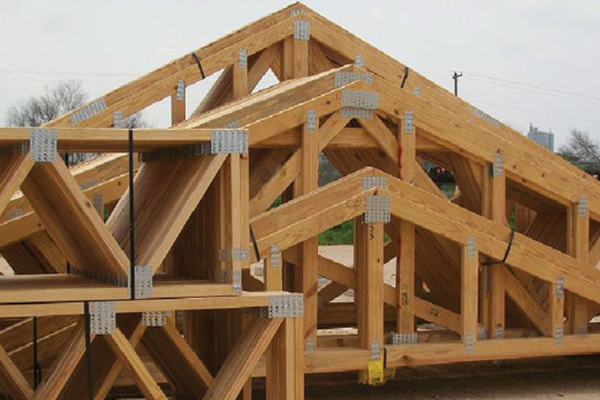 Nor Truss produces high quality trusses built from materials that exceed minimum standards. 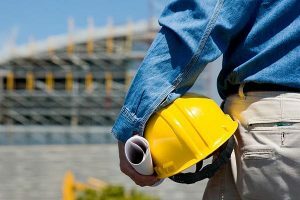 We’re proud of our highly qualified team that includes experienced construction workers and builders, truss designers and on-staff engineers who can answer your questions. 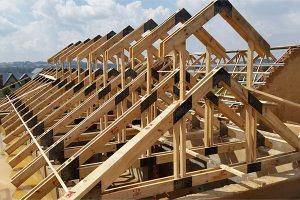 If you are building your first home, or building a full scale development project, Nor Truss is ‘here to support your plans’. Contact us, or drop by the Nor Truss manufacturing plant, which is centrally located Miramichi. Need to arrange truss delivery or building crane services? 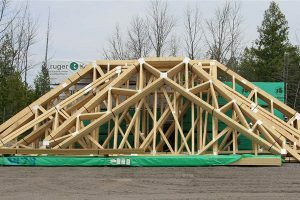 Nor Truss delivers floor and roof trusses, LVL beams, and I-Joists directly to building sites throughout N.B. With our expert staff and our strict safety policies and procedures, we maintain a clean safety record. As our staff continues education with the training programs we provide, we ensure you properly trained technicians. This enables Nor-Truss Ltd. employees to meet the current industry standards and safety, in which prevents any job-related accidents or incidents from occurring. Nor-Truss Ltd. provides a safe work environment for clients and employees. If you ask us, there is nothing more important than maintaining a goal greater than safety. Some Services are available across Canada. 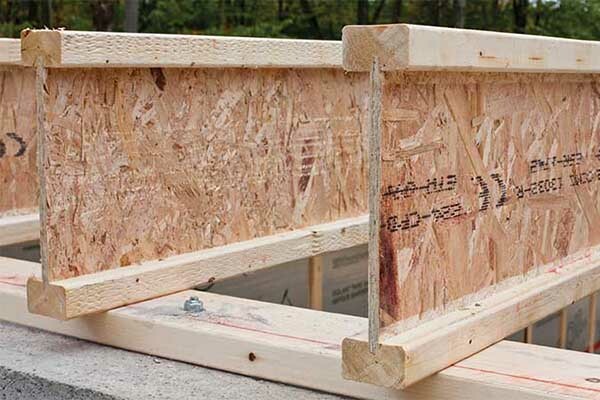 Nor-Truss is a valuable partner in helping us build quality family homes. Their experience and knowledge are unparalleled and their people share our passion for quality and customer service.